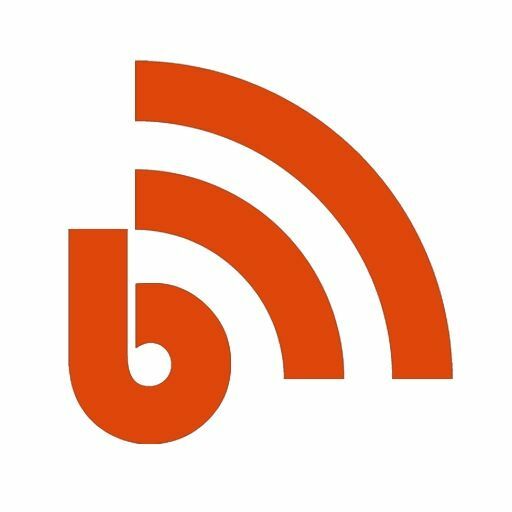 Blogspot Icon | www.imgkid.com - The Image Kid Has It! Blog Icon 2 | Let's Biz Up! Blogger Icon | www.imgkid.com - The Image Kid Has It! blog-icon | Flickr - Photo Sharing!